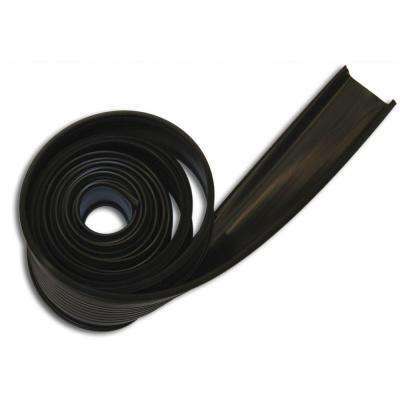 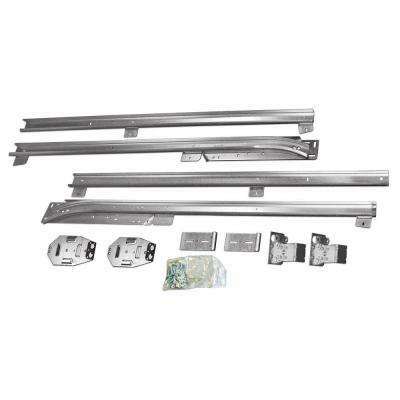 Clopay EZ-Set Torsion Conversion Kit for 16 ft. x 7 ft. Garage Doors 219 lbs. - 243 lbs. 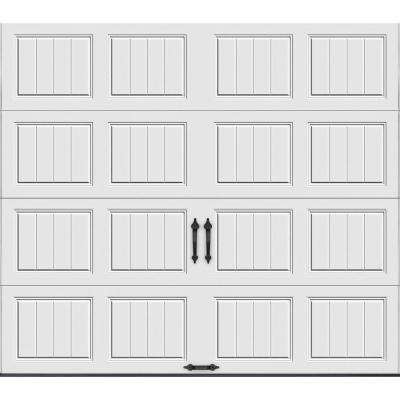 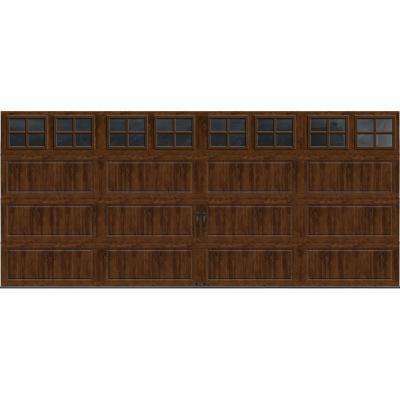 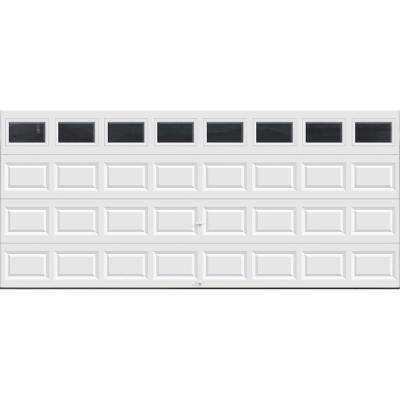 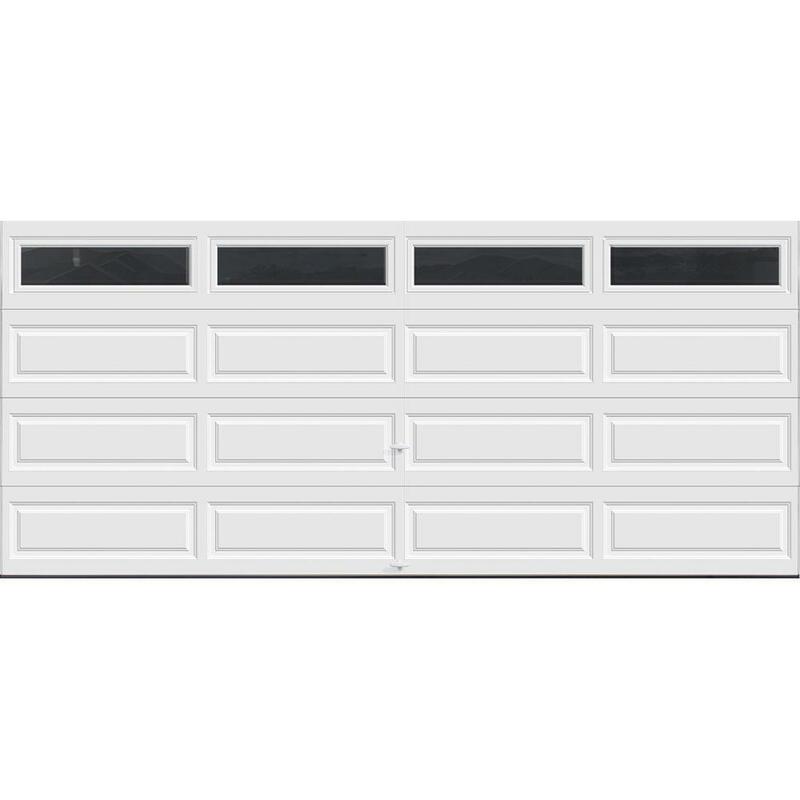 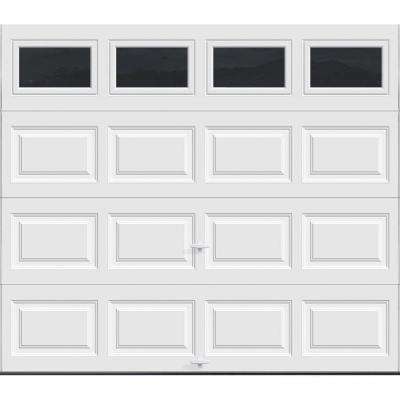 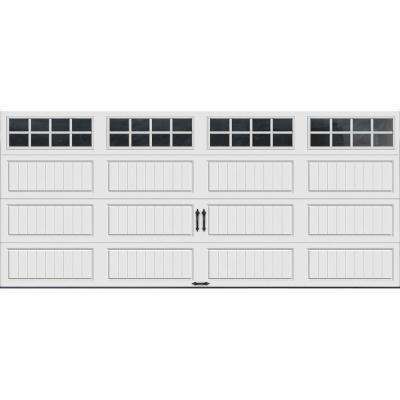 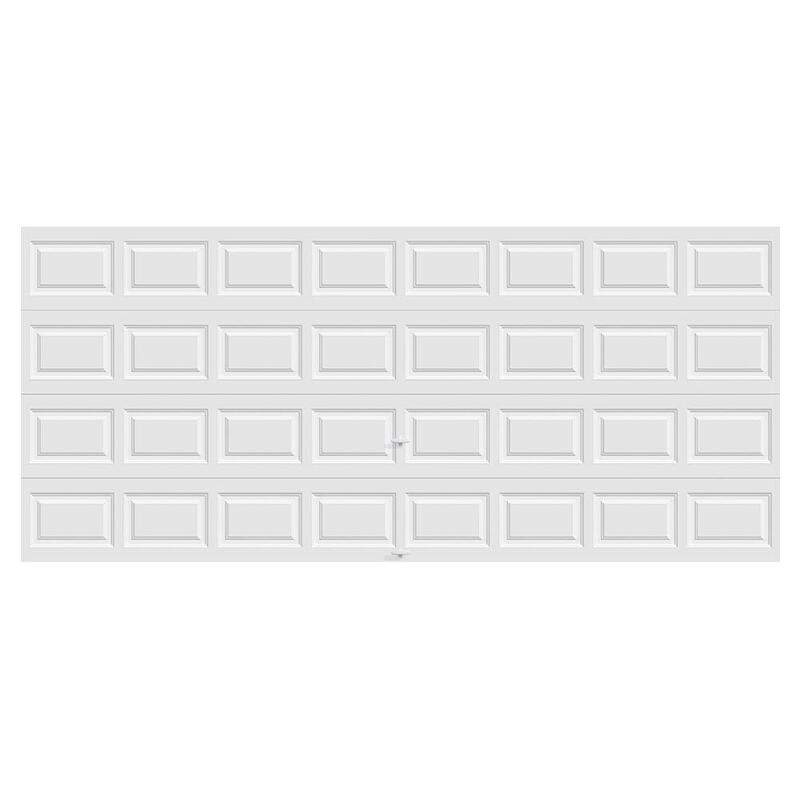 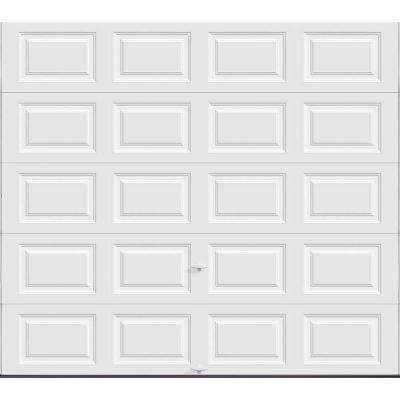 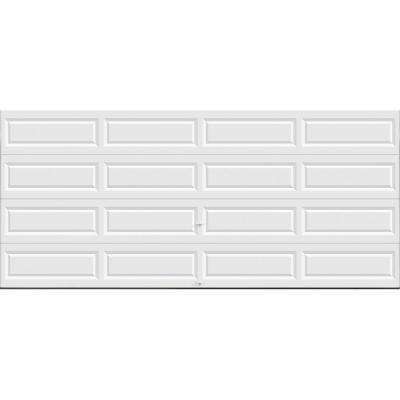 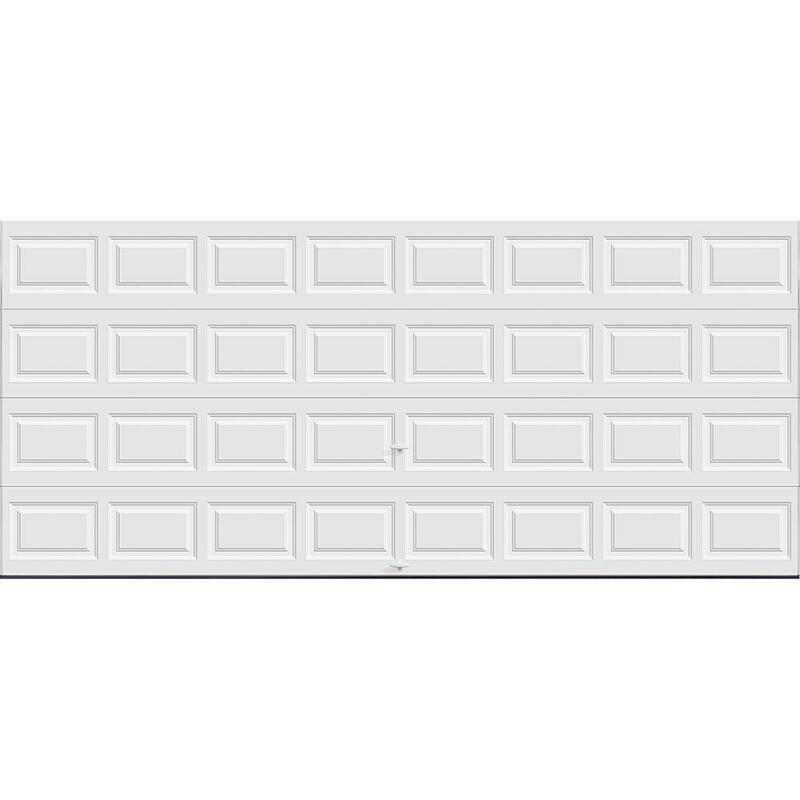 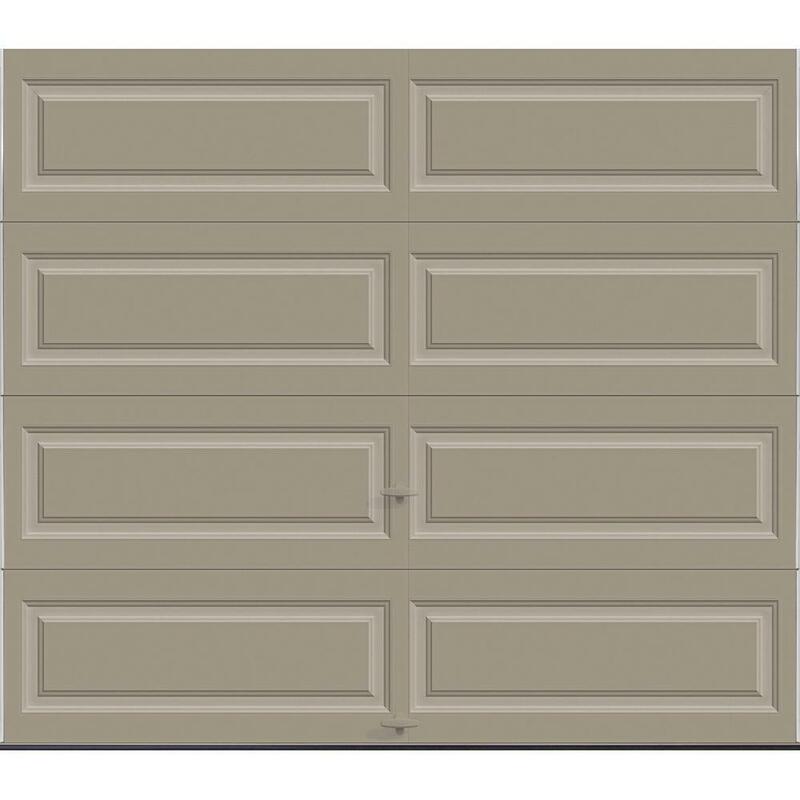 Clopay EZ-Set Torsion Conversion Kit for 16 ft. x 7 ft. Garage Doors 191 lbs. 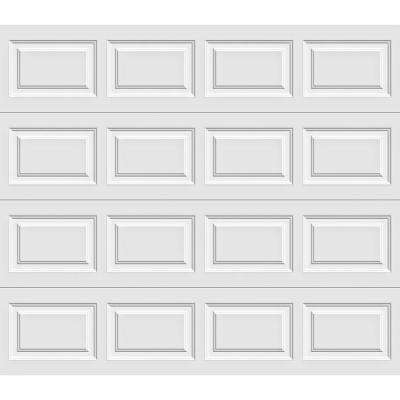 - 211 lbs. 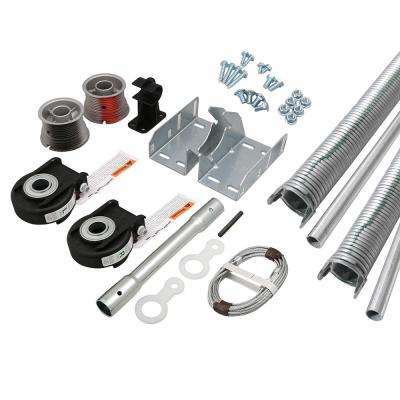 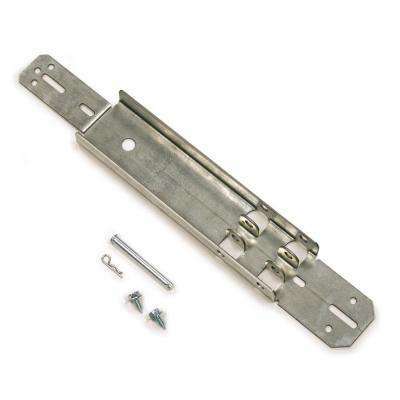 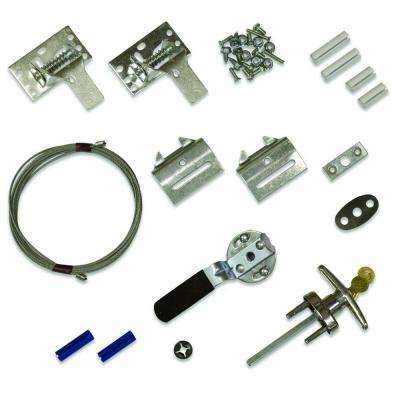 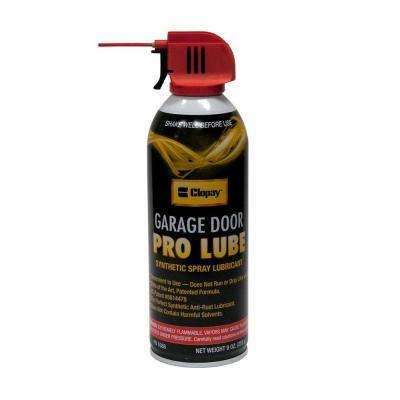 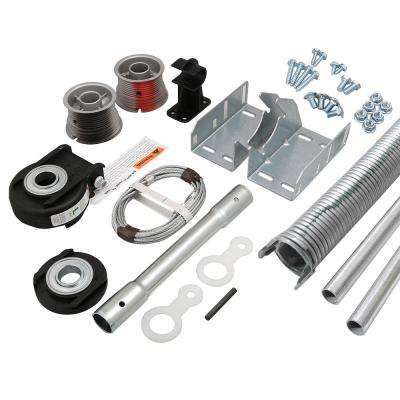 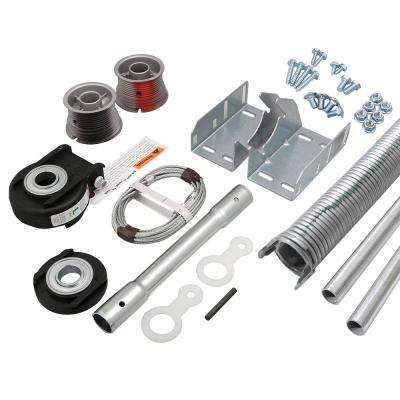 Clopay EZ-Set Torsion Conversion Kit for 9 ft. x 7 ft. Garage Doors 134 lbs. 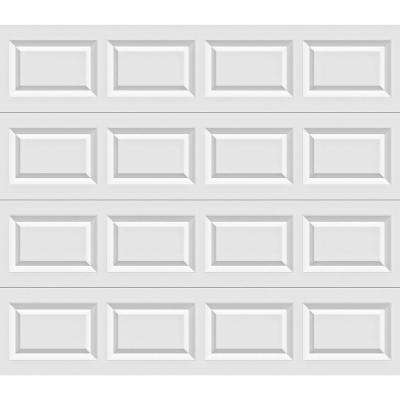 - 155 lbs.